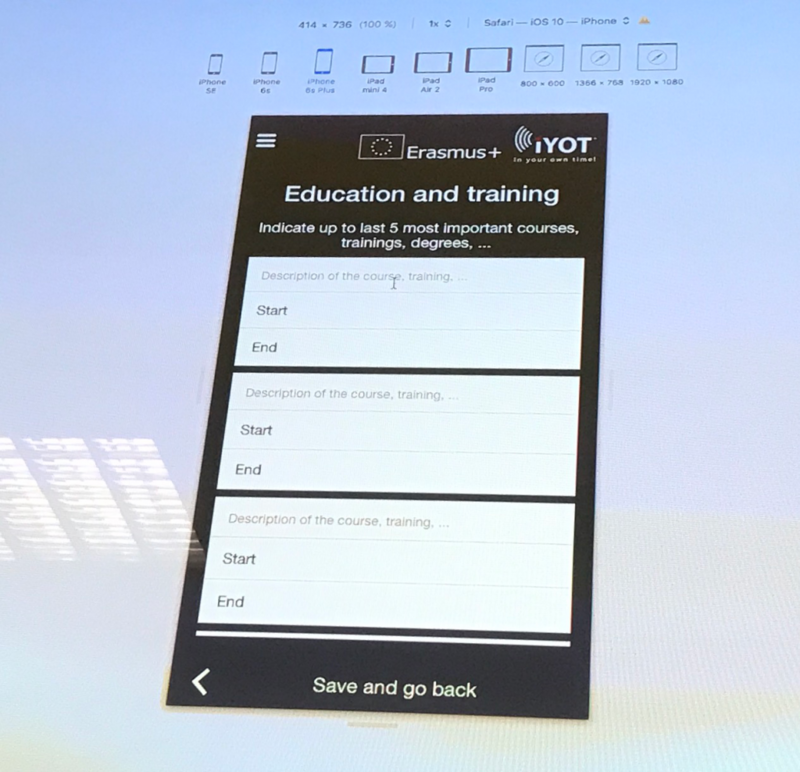 Self-assessment and improving with iYOT app. A 2012 report by JISC, “Learning in a Digital Age”, noted that e-portfolios, blogs, wikis, podcasting, social networking, web conferencing and online assessment tools are increasingly being employed alongside virtual learning environments to deliver “a richer, personalized curriculum to diverse learners”. The recognition, validation and accreditation of non-formal and informal learning is a constantly evolving field, and many countries are poised to implement significant changes in the future that will impact on the on-going RVA dialogue. In the time when almost nothing is done without the use of modern technology and the evolution of mobile phones and other electronic devices is advancing with supersonic speed the possibilities of distance counselling are spreading. 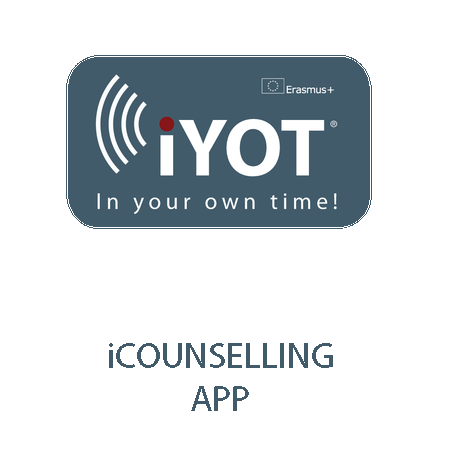 The mobile application iYot offers the opportunities for users to contact Iyot counsellors via e-mail, social networks, instant messaging, videoconferencing, to easy access to resources and information. Our intention is to develop a simple, user-friendly tool which would make distance counselling popular and wide used as a good comparison to face to face counselling sessions. From the recognition/validation of non-formal and informal knowledge point of view we see a great potential in identifying, documenting, assessing and even certifying this kind of knowledge, skills and competences of individuals over distance. 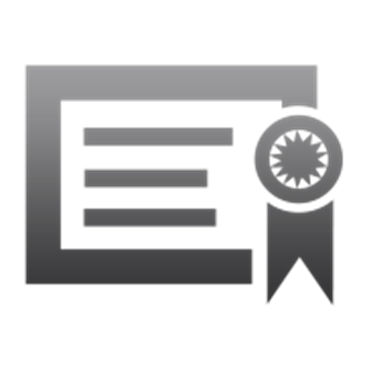 e-portfolio, provided by ACS Slovenia.